Since 18 months ago, companies that use drones for commercial purposes have to have the authorization of Civil Aviation (DGAC), however, to date only seven have the green light to do so. Another 11 companies are in the middle of the procedures and expect that in the coming months they will also be duly registered. The figure would eventually amount to 18,. But are there that many or few in Costa Rican? Cutting to the chase, the answer is that it is not known for sure, because neither the DGAC nor the Ministry of Finance knows how many companies use drones for commercial purposes in the country. Because this economic activity is not yet classified as such in the records of the authorities leading companies that today use drones to do business and do not have the authorization of the law. “We do not have the human resources to be able to monitor uncertified operations throughout the country, however, the law is very clear and establishes fines that go according to the seriousness of the infraction,” said Guillermo Hoppe, Director General Civil Aviation. The fine established in law is up to 20 base salaries. Using today’s ¢426,000 as the base salary, a company flying an illegal drone could face a fine of ¢8.5 million colones. Another possible reason why companies do not register their drones, prefer to fly them illegally is the cost. In addition to the US$1,874 dollars for the registration fee, companies face the cost of training pilots (operators) and must present authorities with an air operations manual. The DGAC regulations regarding drones in Costa Rica air space went into effect on August 13, 2017. 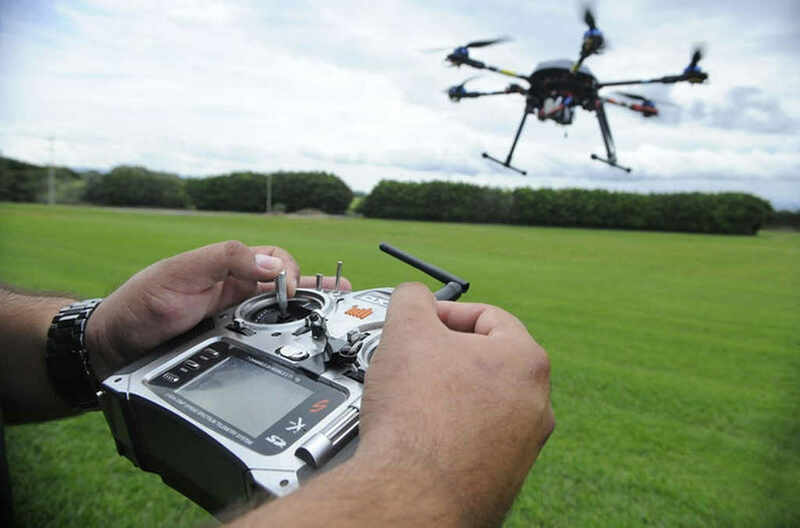 “In Costa Rica it is easier to obtain a weapons permit than one for drones,” Roberto Gallardo, president of the Costa Rican Association of Drone Operators (Acodron), told EL Financiario in 2016 when the provisions of the DGAC were announced. 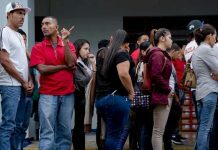 As an example, the cost of obtaining a weapons permit is about ¢110,000 colones (US$185) that includes the cost of the psychological exam, theoretical and practical tests. The Acodron says it is not against regulation, but at reasonable costs and requirements, otherwise, companies will not comply and ignore the regulation. Even the DGAC itself recognizes that it does not have the resources (manpower and budget) to supervise all drone flights. In reality, the DGAC is able to only cover massive events and then will only ask companies to land their drones if they aren’t – most likely aren’t – registered. In December last, drones were used for an aerial view of the Festival de la Luz, the largest single event in San Jose. During that event operators were asked to ground their drones because of the lack of permits. “We want to motivate the companies to register, we must encourage fair competition. (…) we offer them the tools,” Hoppe said. The DGAC director is clear, any person or company that wants to use a drone for commercial purposes must register with Civil Aviation. 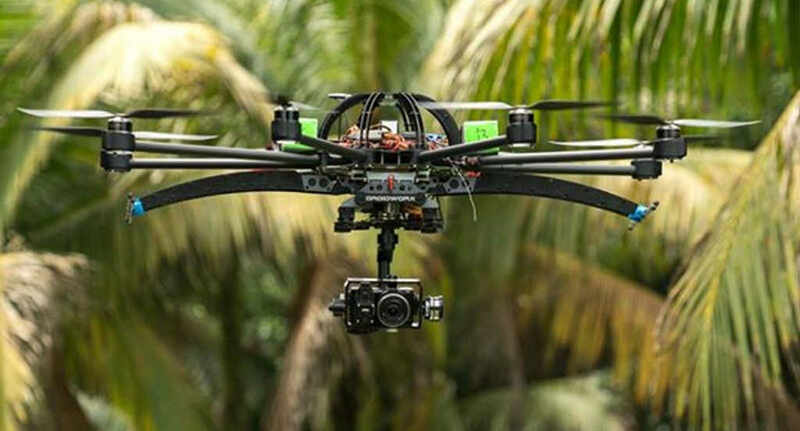 Drones weighing over 25 Kg must by assigned the TI (Tango India) call letters used for all aircraft registered in Costa Rica. Hoppe added that, despite having a license to operate a drone, it cannot be used for commercial purposes unless the drone/operation is registered with the DGAC. The seven companies currently registered are Aensa, Sistmap, Aerocalidad Drones, PBX Virtual, Lanamme, Intopo and CPEA flight school, of which five are qualified for aerial photography, and two for training drone pilots. In addition, so far, only one individual has a drone registration. Mininum age of 18 and a high school diploma. Medical certificate issued by one of the doctors desginated by the DGAC and renewed every 5 years, the to two years when the pilot turns 40. Completed the theoretical and practical course for drone operation, given by the manufacturer, an authorized operator or a drone training center. Have at least 10 hours of experience in the operation of drones. The courses and the license of other countries can be validated, the theoretical exam being a compulsory requirement. Pay the cost and pass the theoretical-practical exams. The drone can not fly near manned aircraft. The drone can not fly out of the operator’s visual range. The drone can not fly if its weight is greater than 25 kilograms or more than 120 meters in height. 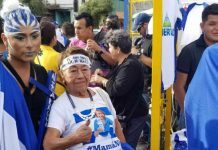 The drone can not fly where it affects the privacy of people or within a radius of eight kilometers around an aerodrome, prisons and Casa Presidencial, among others. Source: General Directorate of Civil Aviation.